How to Grow & When to Plant Peas in Your Backyard or Container Vegetable Garden! You won’t be able to truly appreciate peas until you’ve had fresh Sugar Snap peas from the vine. These peas are extremely prolific and typically give us more than we can handle in a season. Because of the versatility of peas in cooking, everyone should be able to find a way to enjoy this vegetable! 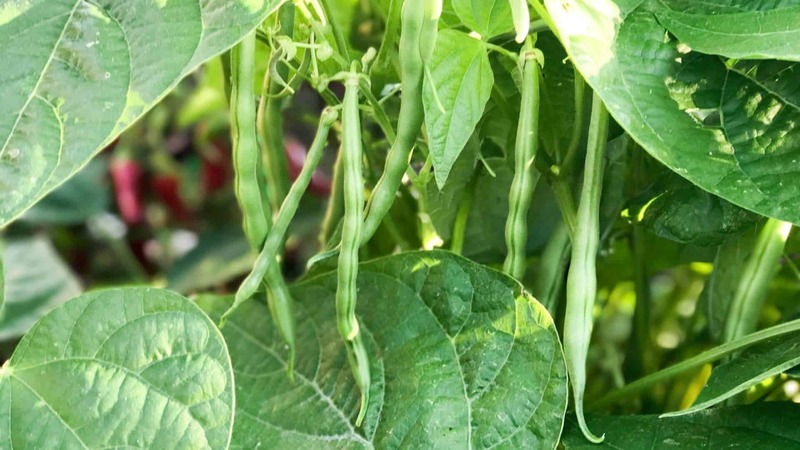 How to Grow & When to Plant Green Beans (Bush) in Your Backyard or Container Vegetable Garden!